Asus will launch its Zenfone 3 range of smartphones in June, according to the company’s CEO, Jerry Shen. As per a report by DigiTimes, Shen also said that the Zenfone 3 smartphones will be targeted at the mid-range segment of the market. While he did not reveal any hardware specifications of the upcoming devices, he did say that Zenfone 3 series will be available in six countries in August. He also predicts that the Zenfone 3 Max will account for almost two-thirds of Zenfone 3 shipments, with the Zenfone 3 Deluxe and Zenfone 3 making up the remaining numbers. Shen also stated that over 90% of Zenfone 3 smartphones will be powered by Qualcomm’s processors, while the remaining 10% will make use of MediaTek’s SoCs. The Zenfone 2 series were mostly powered by Intel chipsets. However, Intel recently announced that it was cancelling its upcoming Atom chipsetsunder the Broxton and SoFia platforms for mobiles and tablets. Shen said that the company has started using Qualcomm SoCs since September 2015, and will not be affected by Intel’s policy change. Back in December last year, it was rumoured that Asus was planning to launch the Zenfone 3 in May or June, 2016. Reports also suggested that the upcoming devices would come with a fingerprint scanner and USB Type-C ports. Two Asus phones with model numbers Z010DD and Z012D were spotted on GFXBench and it were tipped to be variants of the Asus Zenfone 3. The Asus Z010DD comes with a 5.9-inch 720p display and is powered by a 1.5GHz Qualcomm Snapdragon 615 SoC with 3GB of RAM. 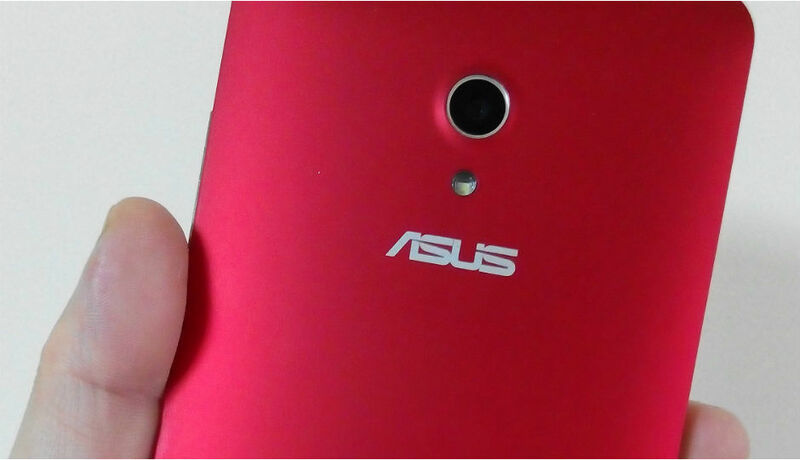 The Asus Z012D sports a 5.5-inch FHD display and is powered by a Snapdragon 650 SoC with 3GB of RAM. Last month, images said to be of the Zenfone 3 and Zenfone 3 Deluxe were posted online.